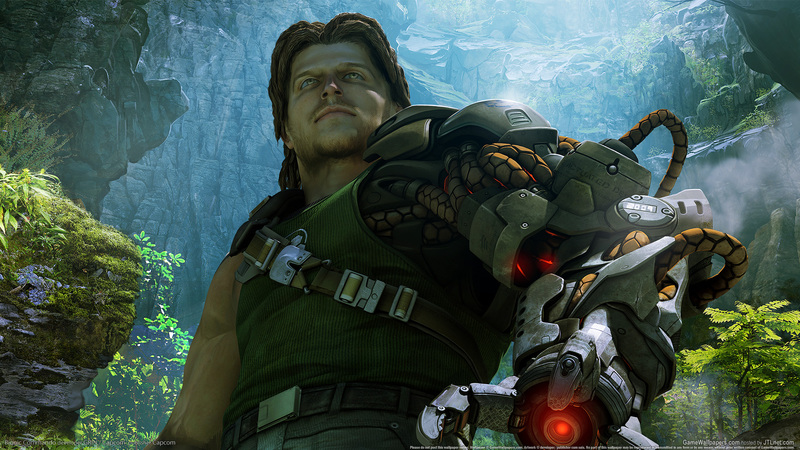 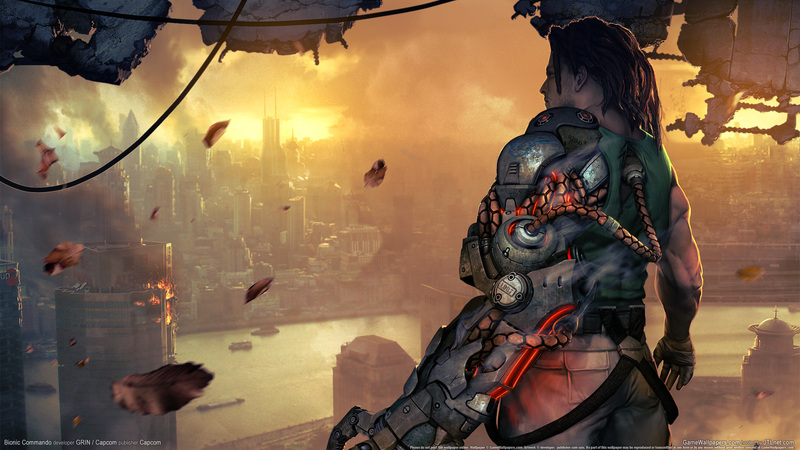 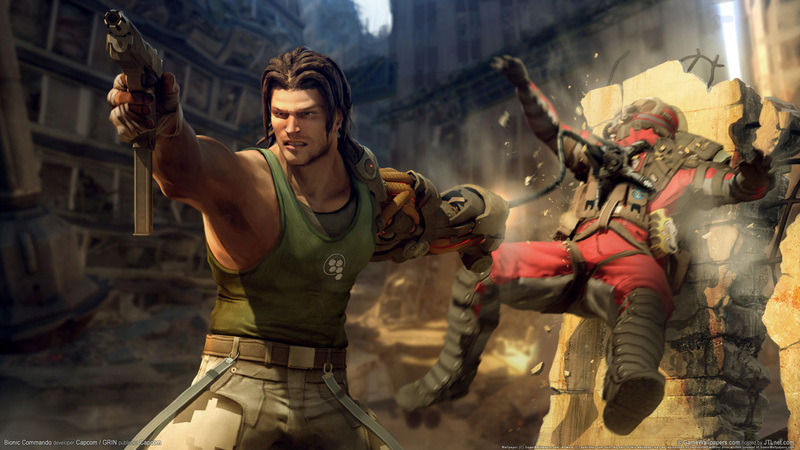 Краткое описание: Bionic Commando takes place ten years after an unspecified World War between two warring factions. 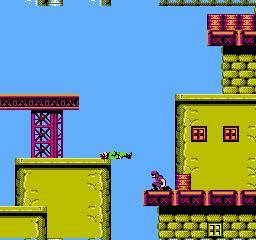 The game follows a commando who must infiltrate an enemy base and foil the enemy's plot to launch missiles. 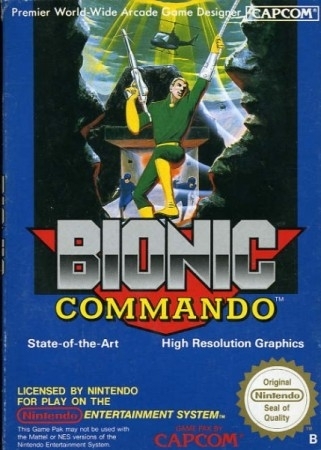 Bionic Commando takes place ten years after an unspecified World War between two warring factions. 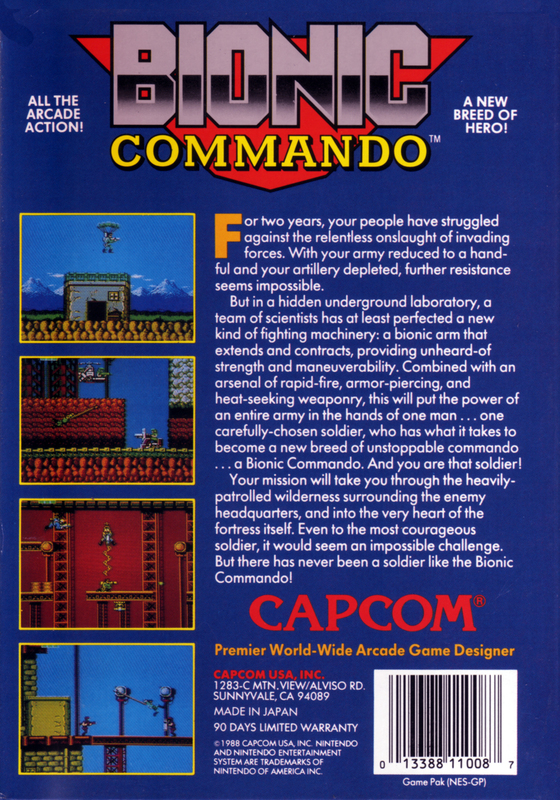 The game follows a commando who must infiltrate an enemy base and foil the enemy's plot to launch missiles.